Water Gun Play sets made with environmental friendly plastic, safe for children of all ages to play.All water pool game toys are tested to meet applicable standards for requirements. 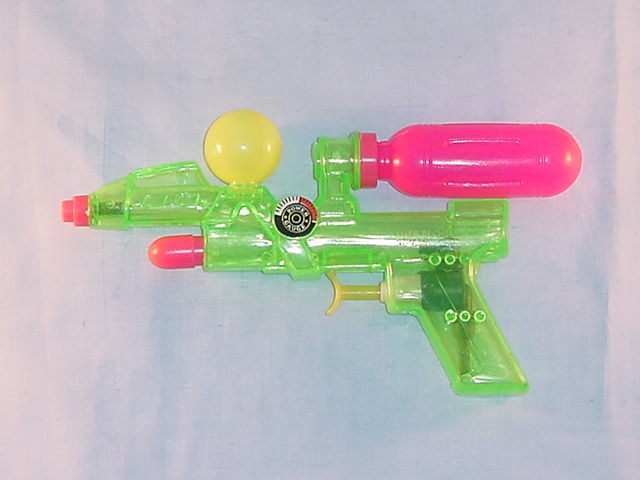 Blasts water so far away.Great for beach fun, pool fun or for any which outdoor summer activity! Looking for ideal Kids Garden Toys Manufacturer & supplier ? We have a wide selection at great prices to help you get creative. All the Outdoor Playsets for Boys are quality guaranteed. We are China Origin Factory of Water Toys Outdoor. If you have any question, please feel free to contact us.